It’s a new moon and the start of a new year for the Chinese. February 5th marks the beginning of the Chinese Lunar New Year. Traditionally known as Spring Festival, Lunar New Year is the most important holiday of the year for the Chinese and many other eastern countries. The date isn’t the same on our western Gregorian calendar every year but it always falls sometime between January 21st and February 20th. The festivities typically last for 15 days with parades consisting of lion dances and fireworks on the first day and a lantern festival to cap everything off on the last day. Each lunar year is also closely associated with the Chinese zodiac which is made up of 12 animal signs each representing a different year in a 12 year cycle. 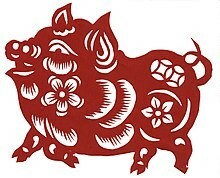 2019, which is 4717 on the Chinese calendar, is the year of the Pig! Technically, festivities kick off on New Year’s Eve (February 4th) with the Reunion dinner. This is considered the most important meal of the year and is a time when family members from all over, often spanning multiple generations, come together to celebrate. Customary foods usually include fish, because the Chinese word for “fish” sounds much like the word for “surplus”, as well as dumplings which are considered lucky, I assume because they are delicious and you’re lucky if you have a huge plate of dumplings to feast on. The over-riding theme of Spring Festival is welcoming good fortune and wealth for the new year. Therefore, red is the predominate color of the holiday as it’s said to invite good luck and prosperity. You’ll see plenty of red decorations, red clothing and, of course, the famous red envelopes primarily given to children around this time that are usually stuffed with a few dollars. Now that we know a little more about this holiday let’s take a look at some of the places around Chicago where you can get in on the celebration this year! 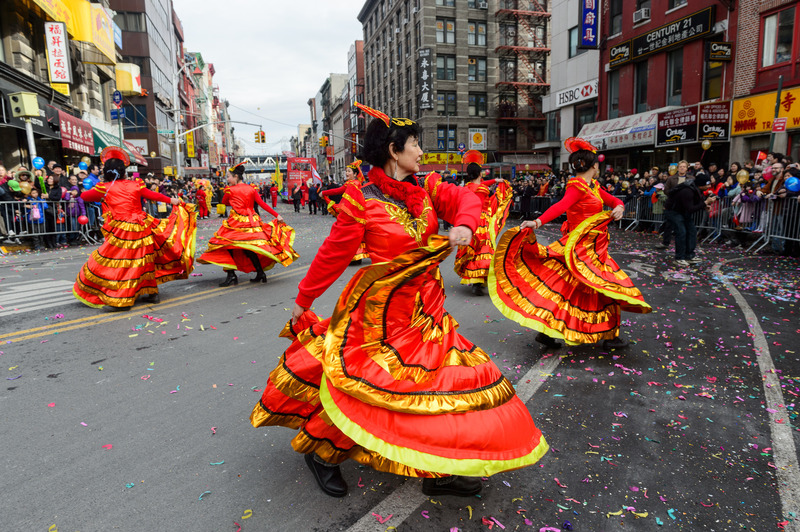 If you live on the north side and won’t have a chance to make it all the way to Chinatown this year, then the Argyle Street Parade might be a great option for you. West Argyle Street is a historic district that is sometimes known as New Chinatown or Little Vietnam. This procession will bring amazing floats, lion and dragon dancers, fireworks and much more rolling through Uptown area. You won’t be disappointed. This is the big one folks. Boasting more than 30,000 attendees annually. 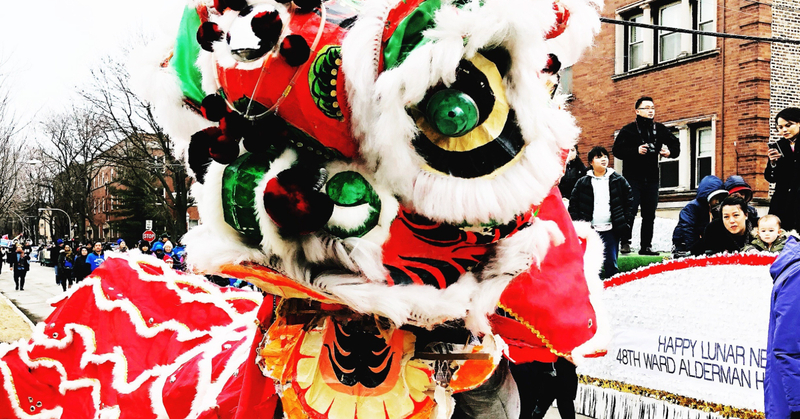 You won’t want to miss the floats, marching bands, traditional Chinese musicians, dancers and, of course, the 100-ft paper dragon as they snake their way the through the heart of Chinatown on Chicago’s south side. End your Chinese New Year celebrations with this fantastic performance at Navy Pier. 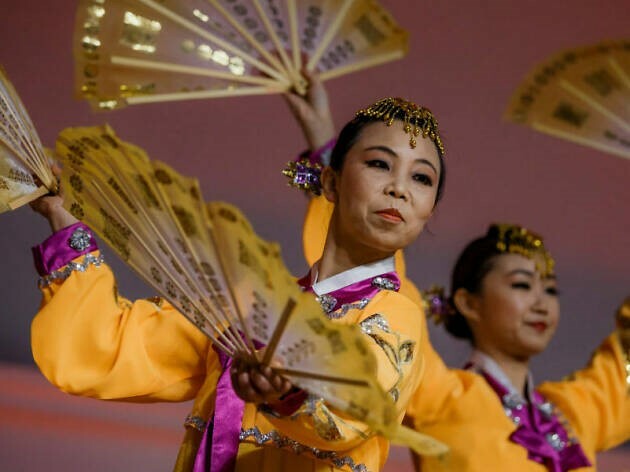 Filled with traditional music and dance, Chinese drumming, martial arts demonstrations and much more! Contact your Reside Living Concierge for more information. Now get out there and enjoy this incredible, vibrant holiday and don’t forget to wear red. We could all use a little extra good fortune!